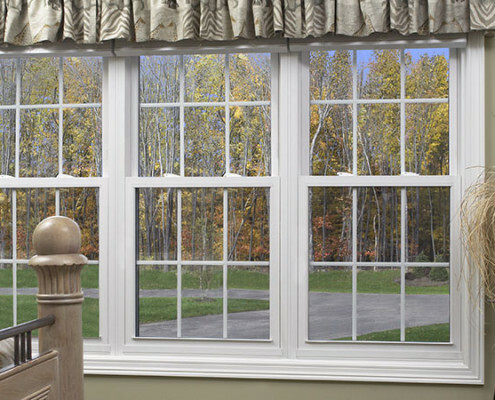 All in One Builders offers the highest quality Grand Rapids windows and window replacements with a full range of interior and exterior colors that qualify you for energy rebates. 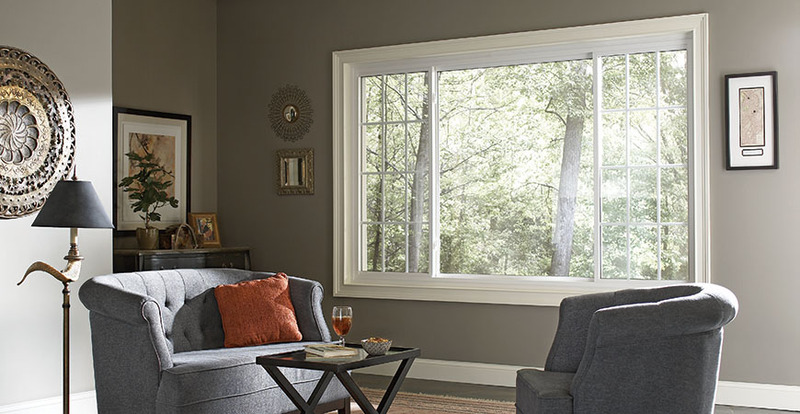 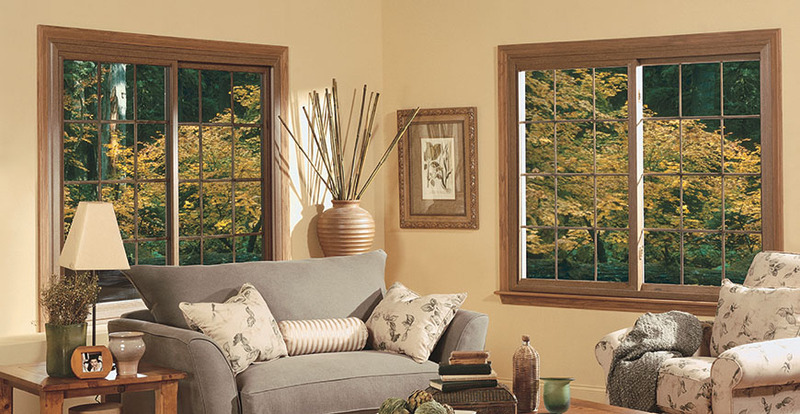 We offer EnergyStar™ rated windows in single, double and triple panes. 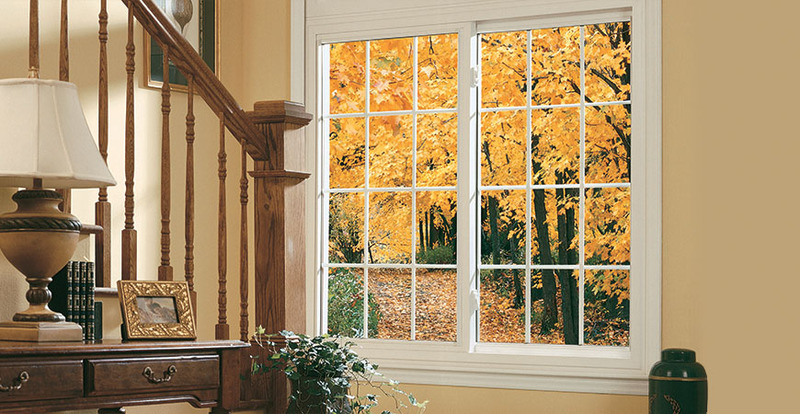 Don’t be fooled by companies offering 2-for-1 deals and free labor. 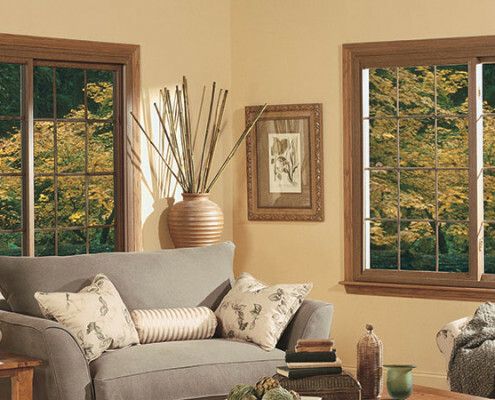 They usually are twice the price on one window to begin with. 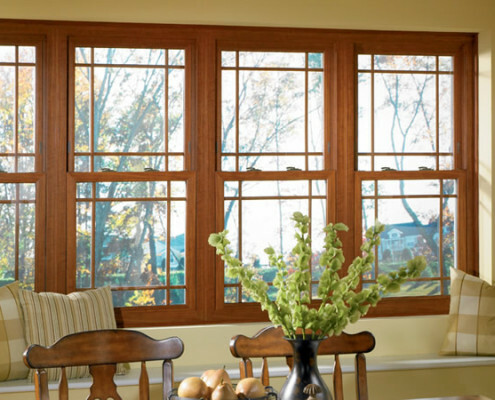 All in One Builders offers a variety of custom-fit, maintenance-free, energy-efficient Alside replacement windows that are proven to reduce heating and cooling costs for your home. 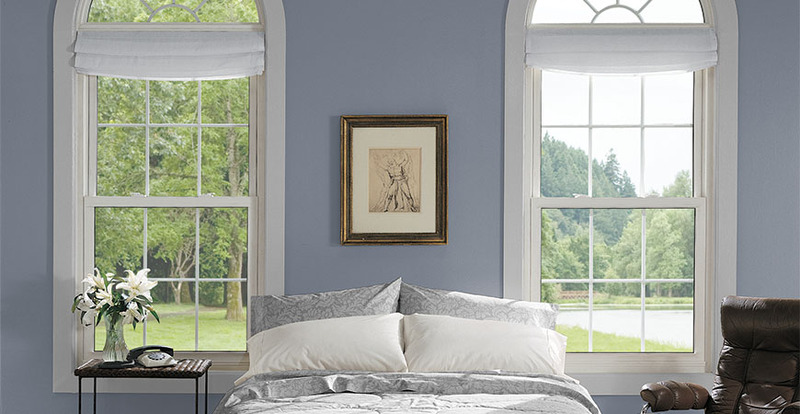 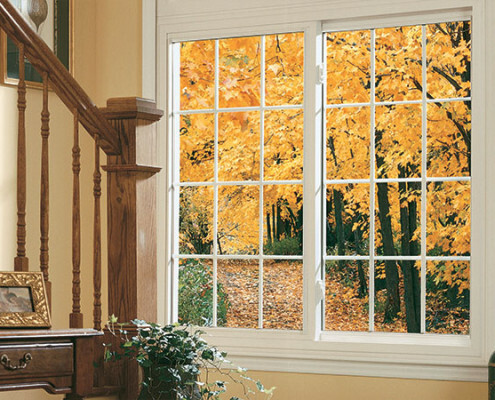 Grand Rapids windows can brighten your view of the community, are easy to clean, improve comfort and convenience, allow easy ventilation and provide added safety and security. 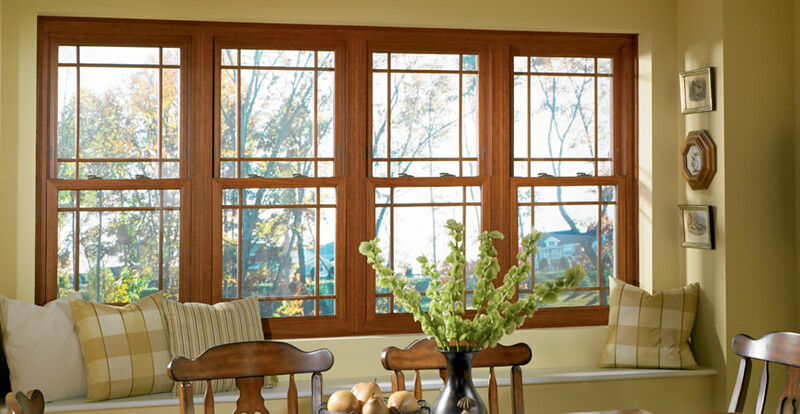 Choose from a wide variety of window products and configurations, room options, color options, and even grid and cut glass styles. 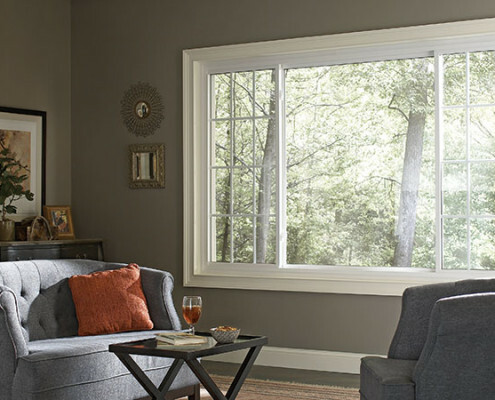 Transform an ordinary room into one you’ve always envisioned then print your custom plan for your remodeling or new construction project. 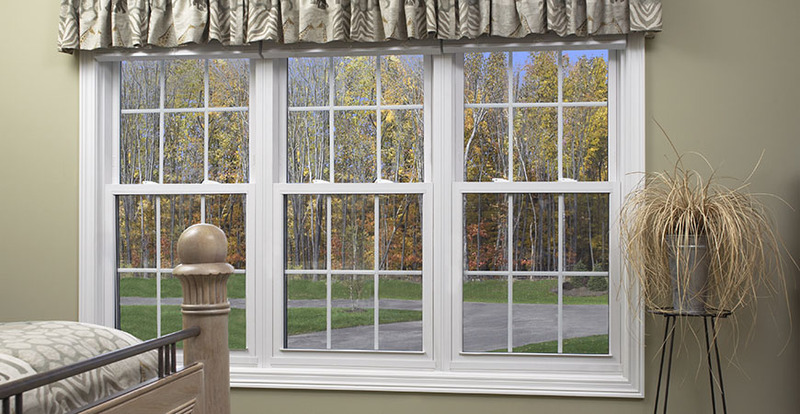 We only use the highest quality windows and we stand by our work. 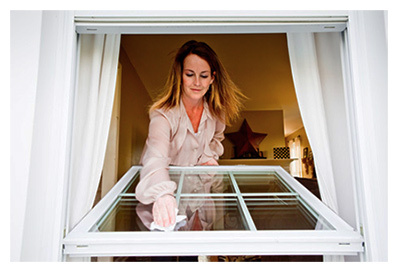 And don’t forget: All in One offers the Best Warranty in the Business.